In today’s post-cabinet press conference, the Prime Minister began by speaking about the beginning of the hearing in the High Court of the Maori Council’s challenge to Mighty River Power. He said that he welcomed the beginning of the hearing but stressed that he could not talk further about it because it was before the courts. He then moved on to describe his recent trip to Cambodia attending a meeting of TPP Leaders chaired by Barack Obama. He spoke about the significance of New Zealand’s trade relationships with Asia, in particular with Australia and China which would, he stated, ensure the continued development of the country’s economy through the tough economic times ahead. He said that the growth outlook for Europe’s economies was “anaemic” and the US would be grappling with the so-called “fiscal cliff” at least for the immediate future and so New Zealand should look to its own opportunities in the Asian region. He said last week’s meeting with TPP Leaders would add real momentum to the 15th meeting of the TPP in Auckland next month. He also spoke of the significance of New Zealand being involved in the new Regional Comprehensive Economic Partnership (RCEP) launched last week, which includes countries which New Zealand does not currently have an FTA with, including Japan, Korea and India. The Prime Minister then spoke briefly about the importance of his official visit to Myanmar and his meeting with Aun San Suu Kyi. He said he looked forward to welcoming President Thein Sein to New Zealand in December where he said he would discuss matters including Myanmar’s continued democratic reform and human rights. The Prime Minister also spoke about the air strike in Afghanistan which killed a “senior insurgent leader” linked to attacks which have killed New Zealand soldiers. He described the incident as proceeding from intelligence gathered by NZDF personnel working with Afghan forces to identify insurgent targets which were then attacked by ISAF air forces. The strike was carried out in the North East of Bamyan province on the 21st November and resulted in the death of Abdullah Kalta and four other insurgents who were reportedly planning an imminent attack against Afghan security forces. He added that no NZDF forces were involved in the operation in any capacity other than intelligence gathering. 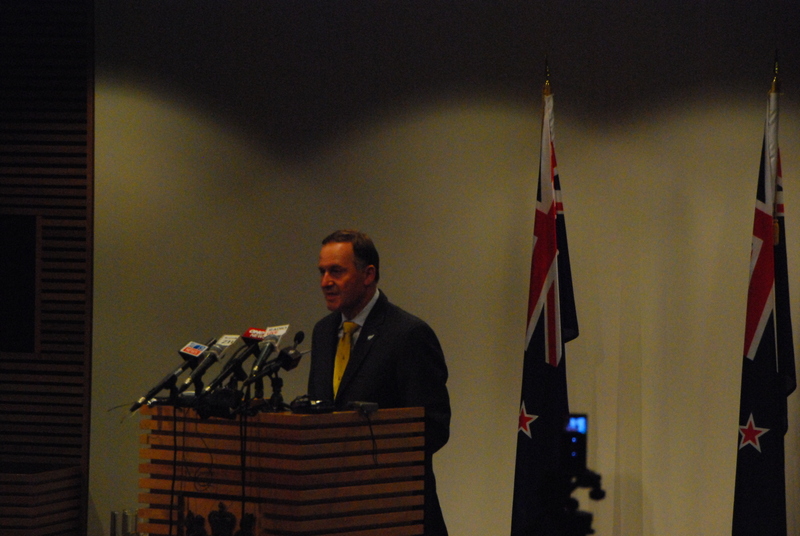 The PM was asked whether the intelligence gathering was done by the NZSAS. He confirmed “almost certainly so”. The PM was asked whether he knew any further details about the attack and whether there were any civilian casualties or if there had been any risk to civilians. He responded that he did not believe there was because of where the event took place. The PM was asked whether it was a drone strike. He said he did not have that information. 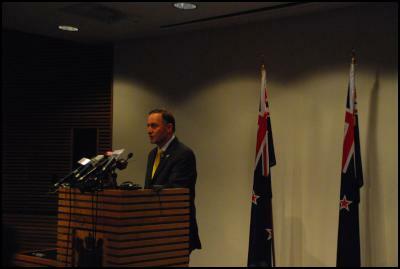 The PM was asked whether this killing would take pressure off New Zealand troops in Bamyan. He responded that Kalta was seen as a very significant figure so he believed that it put NZDF troops in a safer position. 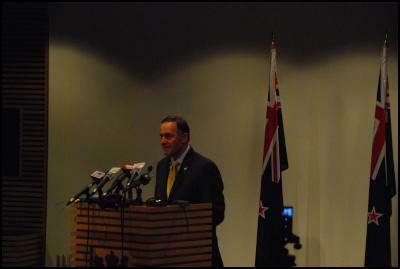 The PM was asked what was at stake if the High Court Case on water rights went against the Crown. He replied that the Crown has no capital budget allocated in its accounts but was working on the basis that it would be buying other assets on behalf of New Zealanders using the funds from the Mixed Ownership Model process. He said that, in principle, if the Crown sale of the 49% assets was held up then a decision would need to be made about whether to proceed with the purchase of new assets. He said that there were certain assets which the Crown simply had to buy so the knock on effect of the case going against the Crown would be that government debt would go up. 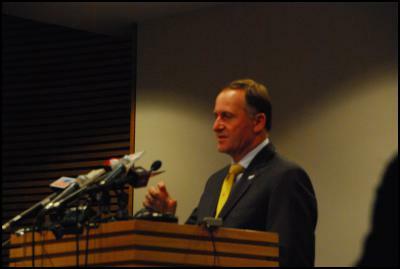 The PM then expanded on this with a more emotive appeal, saying that the lessons of the global economic crisis were concerned with the negative impact of debt on both national and personal levels and that he could not see why New Zealanders would want the government to take on more debt in those circumstances. The PM was asked whether there was still time for the assets sales to proceed as planned. He indicated that there was and restated the Government’s position on the partial sale of assets. The PM was asked whether he felt the “100% Pure” brand had taken a significant knock from the recent criticism of it by academics and researchers. He responded that it was a marketing campaign very much like that of McDonalds’ popular slogan, concluding that it ought to be taken “with a pinch of salt”. The PM was asked whether he accepted the statistics which indicated a net loss of 20,000 manufacturing jobs from Sep 2008 to Sep 2011. He said that he didn’t know the particular data set being referred to but that there was always a range of different data series and ways of looking at them. He said that each survey measured different sets of data and that recent anecdotal evidence he had heard since 2011 about the manufacturing industry seemed more positive than that. 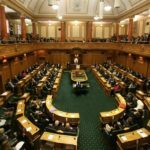 The PM was asked whether he believed that court action with the Maori Council could have been avoided if the Government had sat down with them. 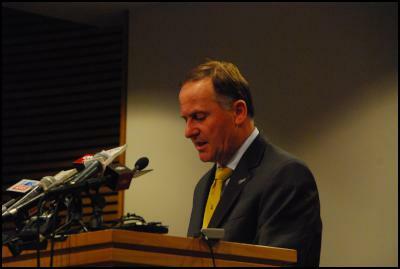 He responded that he did not accept that view and that the Maori Council were heading for court no matter what. The PM was asked whether abolition of US tariffs on dairy products was his bottom line in the TPP negotiations and would he be prepared to see dairy excluded. He ruled out excluding dairy saying that for New Zealand to do a deal it has to be on New Zealand’s terms and he would not sign up to something which damaged one of the country’s largest exports sectors. The PM was asked his response to a recent Massey study which suggested that he had received overwhelmingly positive bias in media coverage before the last election. He laughed and said he was not aware of a positive bias. 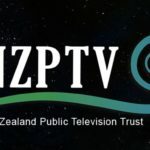 He was told that the use of images and number of column inches indicated a much higher level of coverage for himself and National above the opposition and Mr Goff. He said he considered it a stretch to call it positive bias. The PM was asked why he was now referring to Burma as Myanmar. He responded that this was something New Zealand had taken from discussions with the government of Myanmar and that this was the new official usage. The PM was asked whether he would consider having a combined Higher Education campus in the centre of Christchurch, as suggested by Mayor Bob Parker. 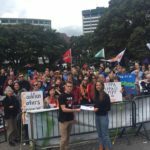 He indicated that it was not something he would consider as he thought CPIT and Lincoln and Canterbury Universities were anchors for young people in the community and the concept of moving them was beyond the stretch of the government.